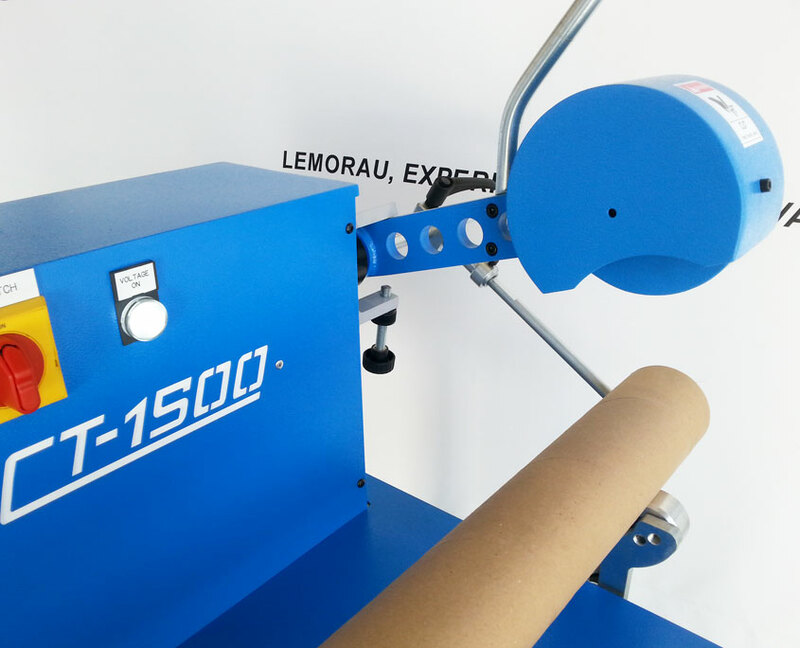 Lemorau CT 1500 is a manual core cutter that is compact, efficient and cost effective. 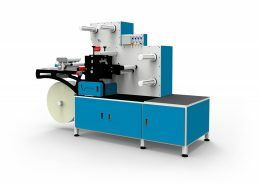 It produces an accurate, clean, quality cut with quick and easy change-over for multiple core diameters and wall thickness. 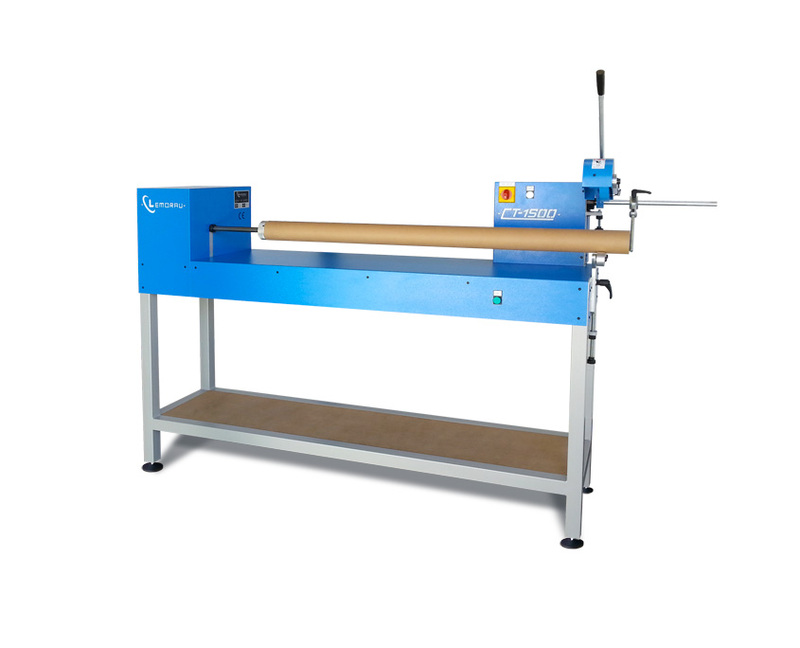 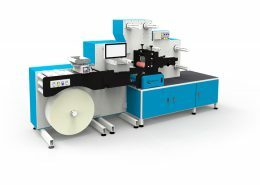 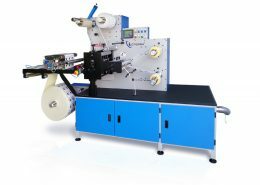 CT 1500 is very easy to operate, after sliding the parent core onto the mandrel, the operator sets the end-stop, which determines the width of the cores cuts. 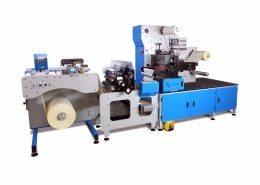 The operator then presses the start button, lowers the knife using the handle and cuts the core.